Exit 352A for Forest St toward Riverside Ave. Turn right on Forest, left on Margaret St. Then turn right on King St and left on Fleming. 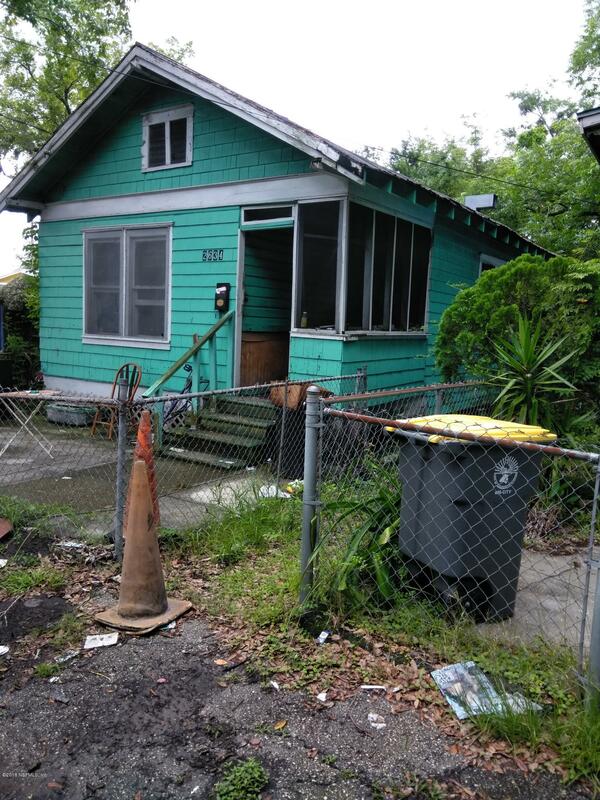 2634 Fleming St is a 896 (*estimated) square foot home with 2 bedrooms and 1 bathrooms located in Jacksonville FL, DUVAL County. 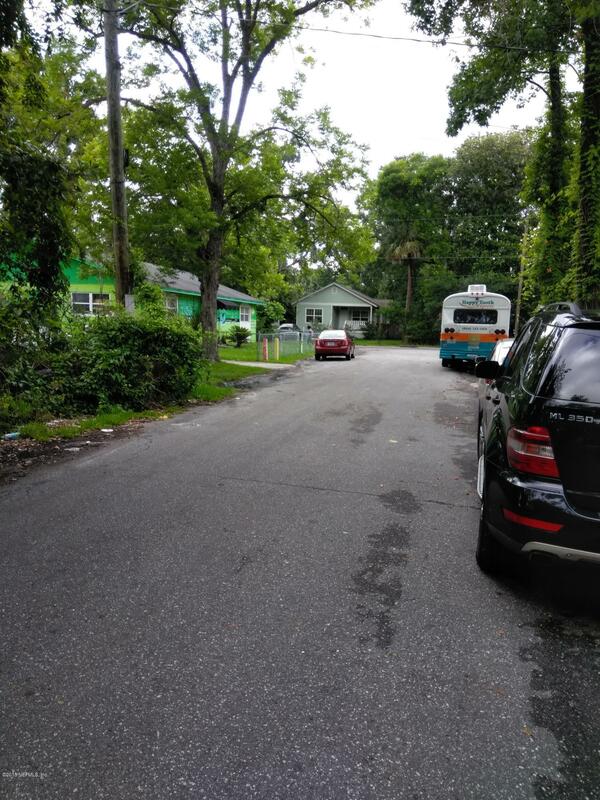 This property is listed for sale at $17,000 and is currently active and accepting offers.